Cutts Peak, located between Mt. 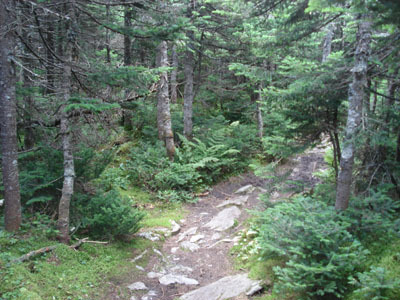 Ellen and Nancy Hanks Peak, offers extremely limited views, despite its high elevation. 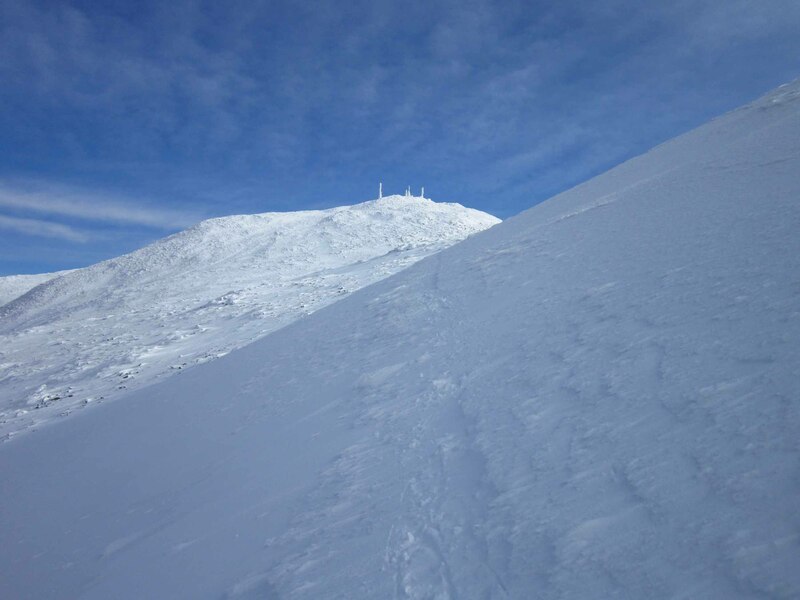 Due to its lack of vertical prominence, this 4,022' peak does not officially count in the five highest peaks in Vermont.